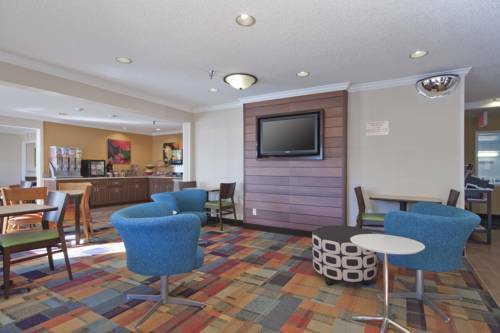 Prepare yourself a shot of java any time you like with the good in-room coffee machines, and there's TV with cable in your room. 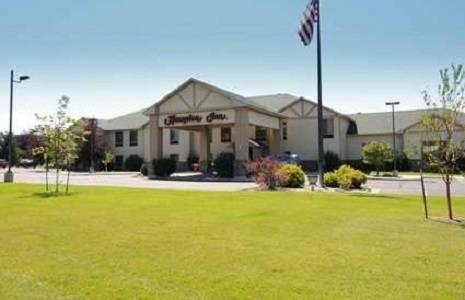 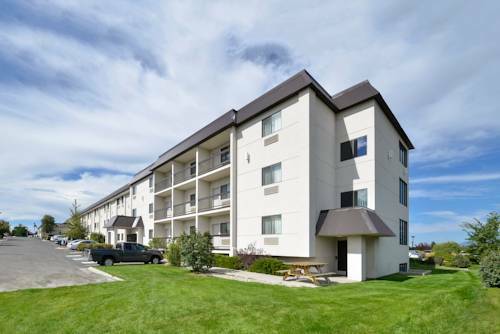 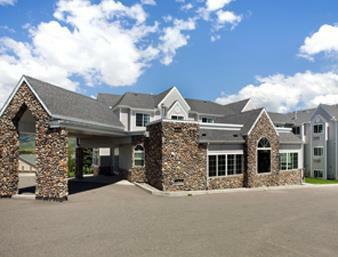 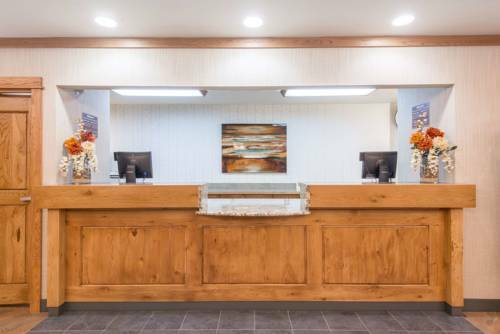 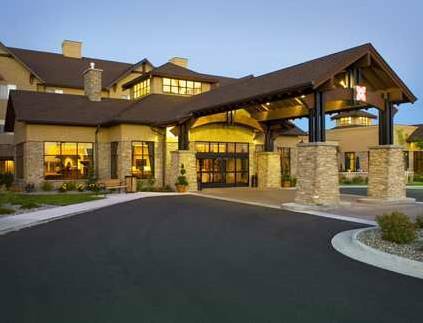 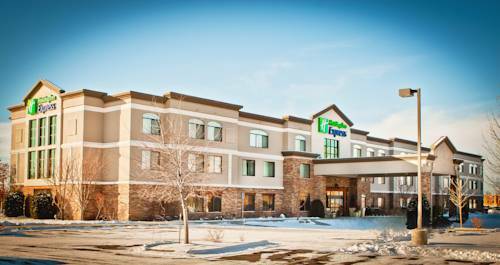 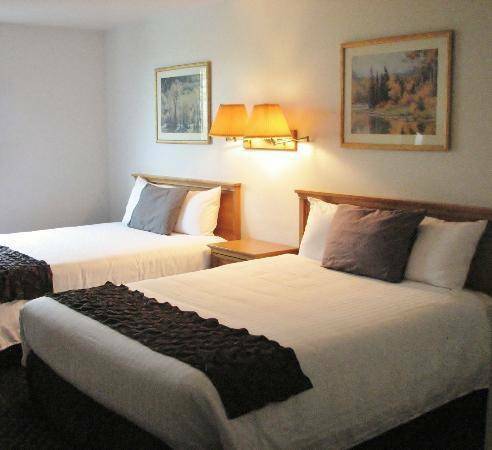 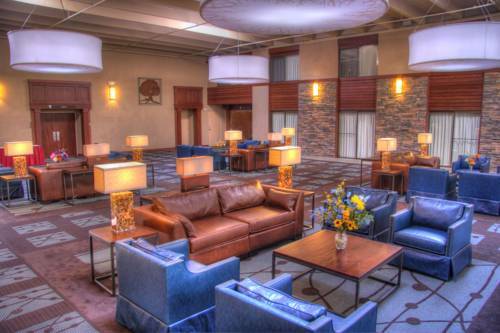 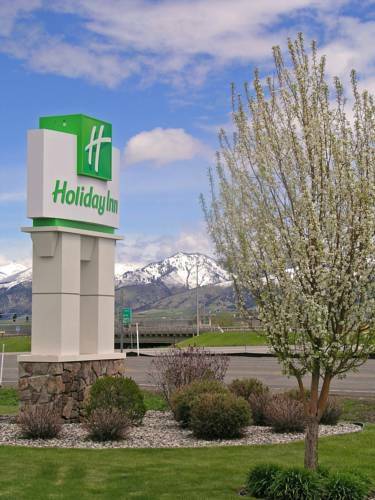 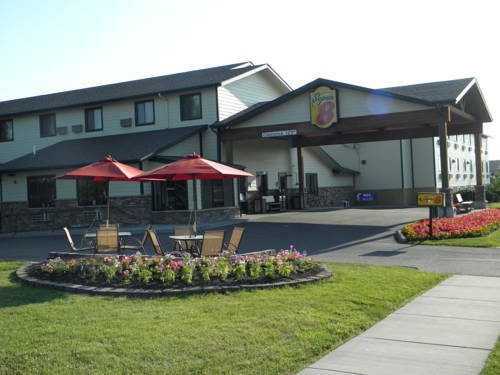 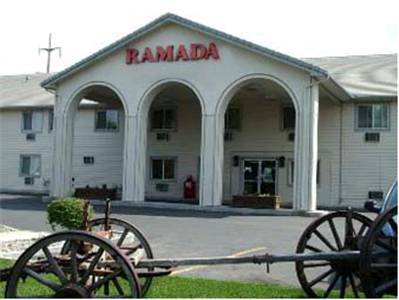 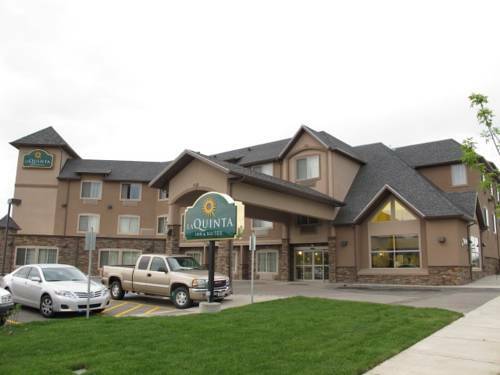 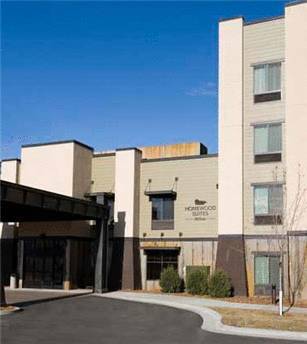 These are some other hotels near La Quinta Inn Ste Bozeman, Bozeman. 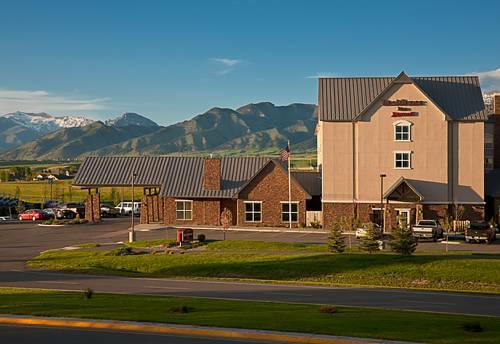 These outdoors activities are available near La Quinta Inn Suites Bozeman.